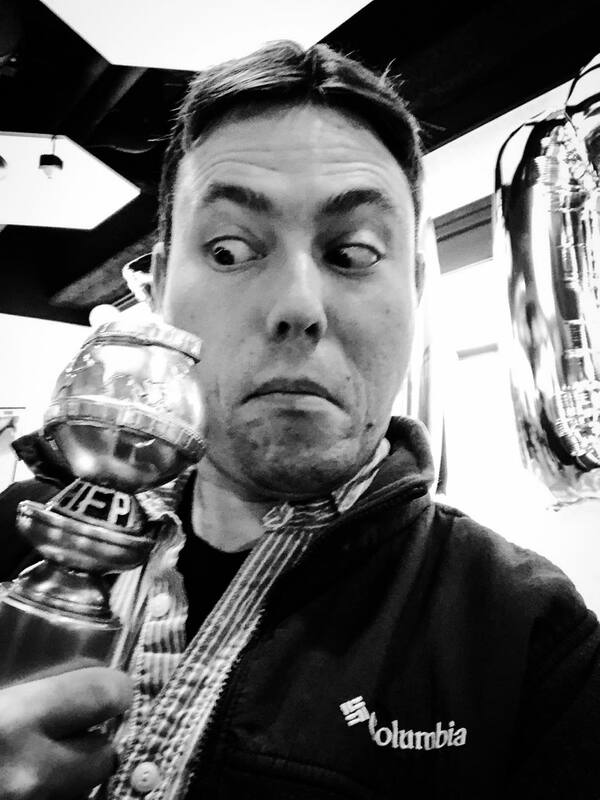 Andy Leviton, Associate Editor of "Spider-Man: Into the Spider-Verse," sits down to share some of the behind-the-scene secrets of the new Golden Globe winning animated film. Andy walks us through the creative process of how this big-budget animated studio film got made (from the editor's point of view), what different versions of the story almost looked like, and whether movies like "Into the Spider-Verse" and "Venom" are considered canon in the Marvel Cinematic Universe. SPOILER ALERT: We do give away a LOT of huge spoilers about the movie in this podcast, so if you haven't seen the film yet, be warned that you might want to wait until after you watch it first. You have been warned!